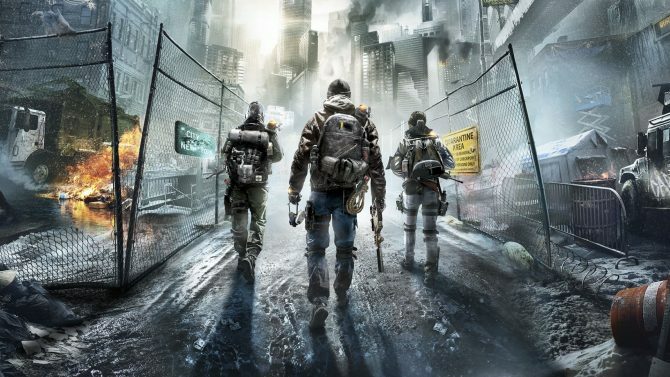 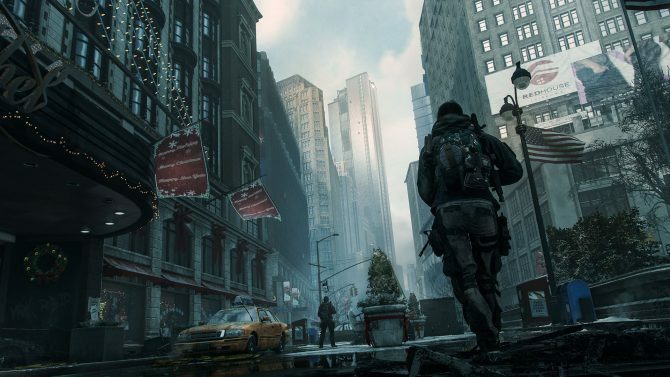 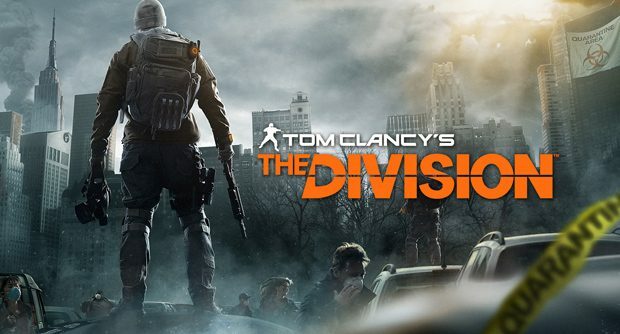 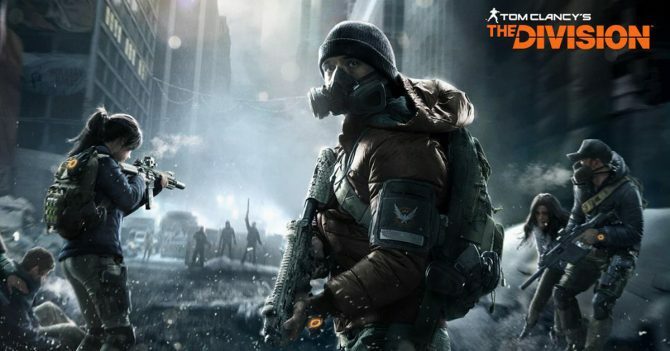 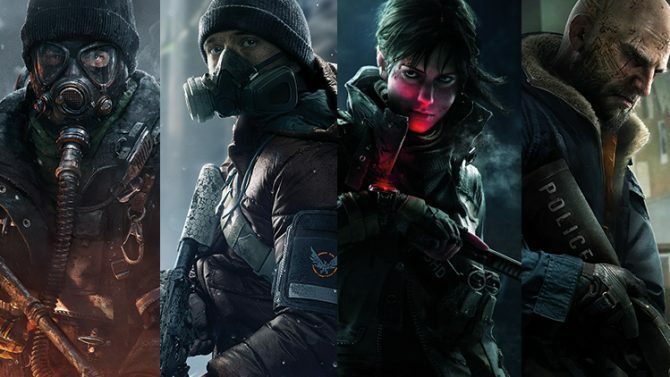 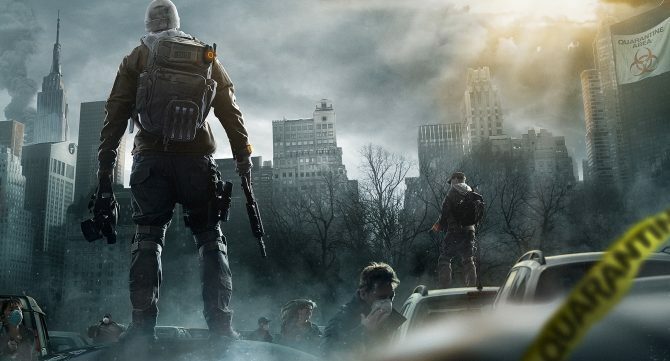 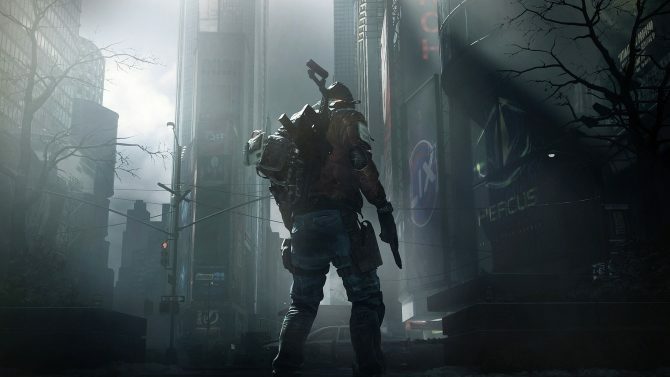 The upcoming film adaptation of The Division is getting one step closer to release with the involvement of Deadpool 2 director David Leitch. 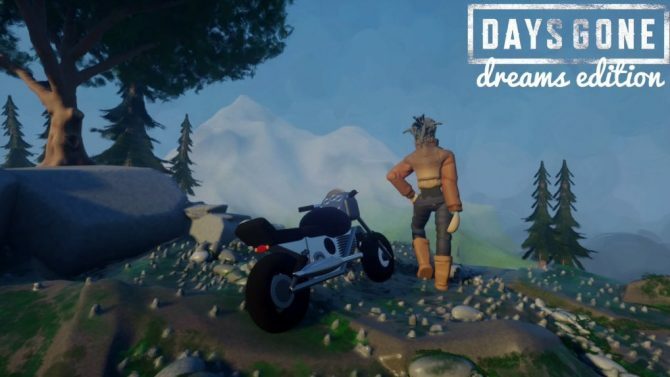 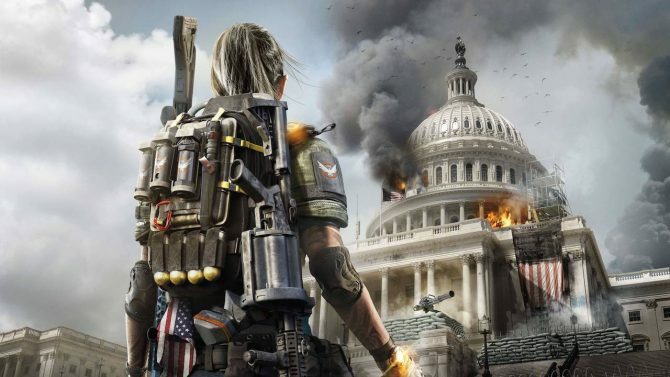 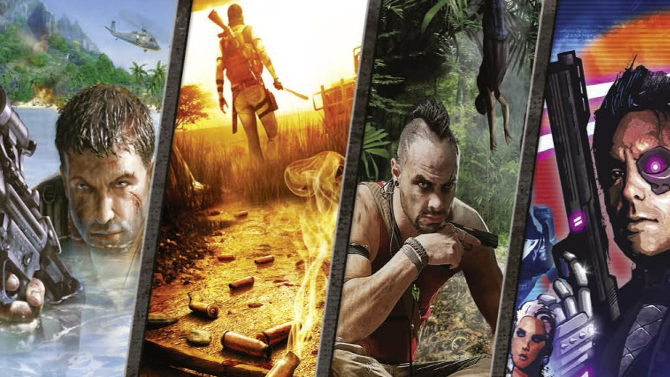 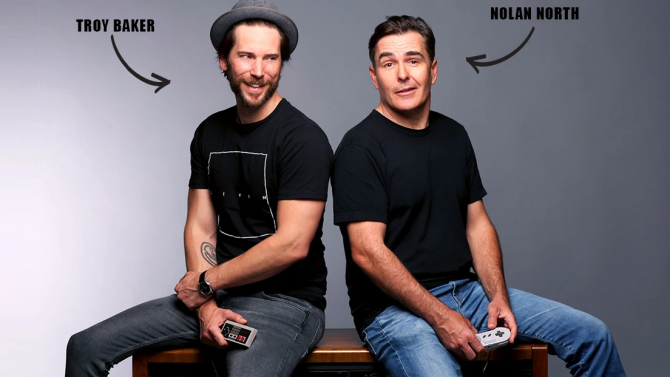 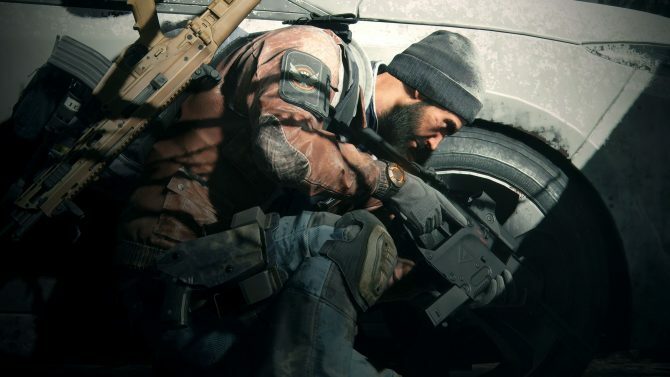 Former Ubisoft Massive developers who worked on The Division have formed a new studio named Sharkmob and are working with a "cult classic" IP. 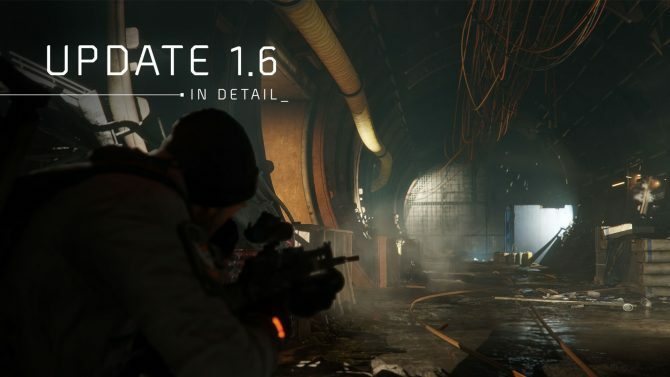 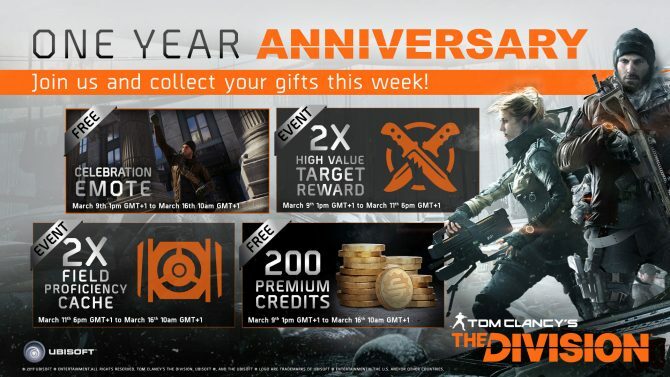 Ubisoft detailed the next chapter of The Division with the reveal that its Year 2 content will be free, while also celebrating the game's first anniversary. 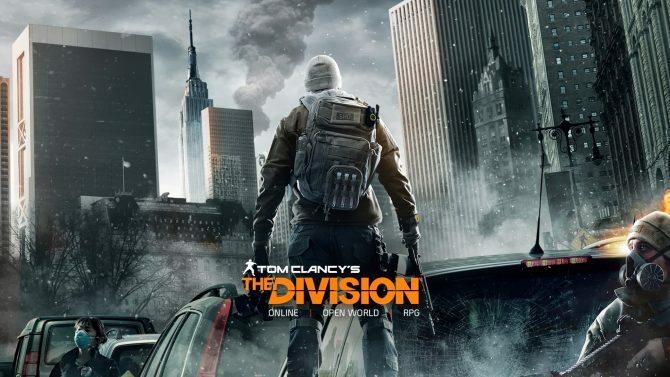 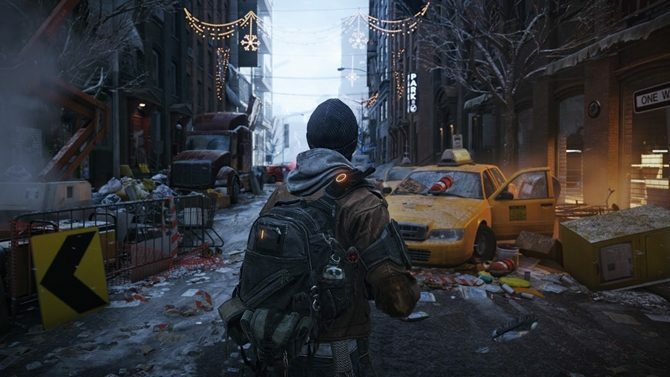 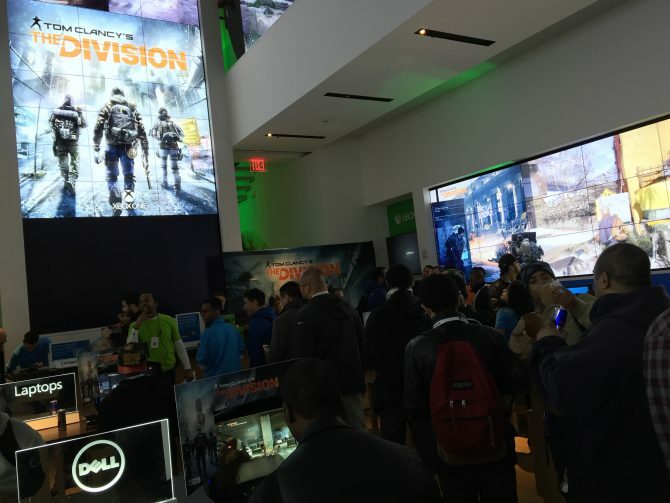 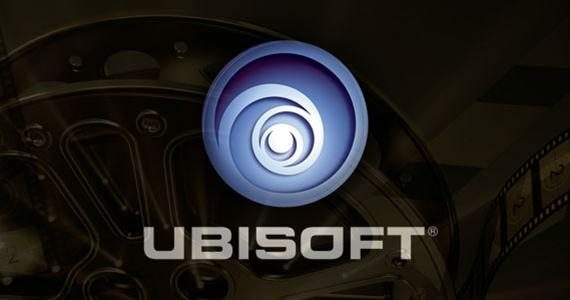 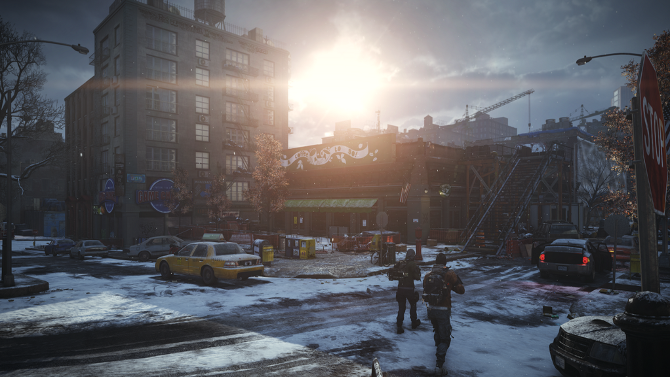 A new video has been unveiled today from Ubisoft and Massive Entertainment showcasing their answer to next-gen technology with the Snowdrop engine, the previously revealed in-house game creation technology powering the upcoming next-gen game, The Division.